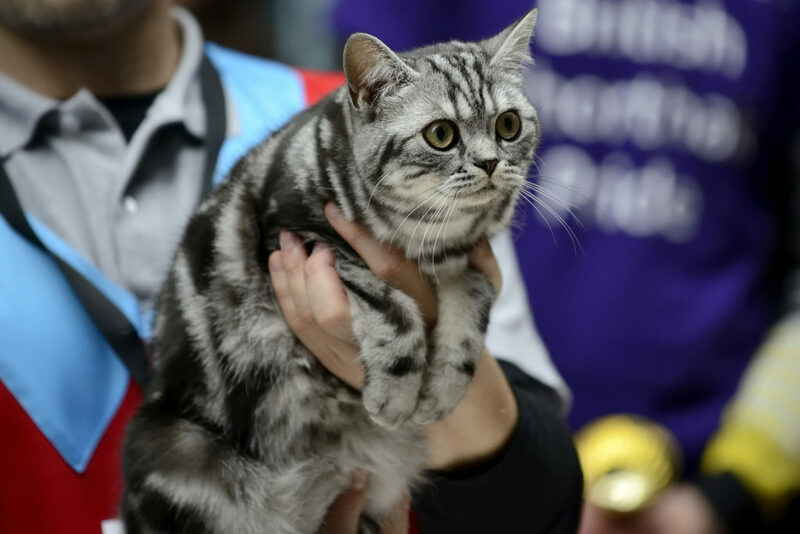 Armed with the inside information below, you will be able to find the process of choosing an American Shorthair cat breeder to be a lot more simple and straightforward than it would have been otherwise. These tips and tricks will guarantee you get the American Shorthair of your dreams from a trustworthy and reputable cattery. Understand that no legitimate American Shorthair breeder would be caught dead in front of a Petco with a cardboard box full of kittens. If you see this, do not purchase a kitten no matter how tempting it may be! If you do, you will inadvertently support disgusting kitten mills that produce sickly kittens living in miserable environments for a quick buck. Just say no! I recommend starting your search with the CFA or the breeder directory of the National American Shorthair Club. Not only are you going to find out information about the breeders in your area, but you will also be to find out about numerous associations – national as well as local – that will be able to provide you with more in-depth information about the reputation of the breeders you are interested in. As you want to be sure that you are only ever purchasing healthy, happy, and responsibly bred shorthair kittens, reputation is critically important, so do your due diligence to verify the reputation of the breeder you are thinking about moving forward with. 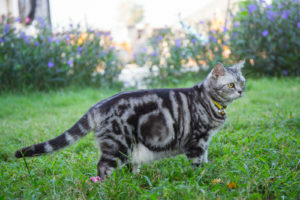 One of the smartest things you can do is ask the American Shorthair breeder that you’re interested in for the contact information of a handful of their past customers and clients. Reputable breeders will provide you with this information without hesitation, and encourage you to contact these people on your own to find out exactly how their experience went and what their lives are like with their new cat. It’s the only way to get truly inside information, first-hand information, from people that have done business with these breeders in the past. You will be able to get all of your questions answered without having to worry about whether or not the person on the other line is interested in selling you a cat more than anything else.